The International Monetary Fund has predicted years of higher taxes and low fuel subsidies for oil-rich Saudi Arabia. As crude prices have fallen more than 70 percent in 18 months, weaker players could soon start to default on debts. Saudi Arabia will need to stop relying so heavily on oil revenues, which make up more than 80 percent of the government's wealth, said Masood Ahmed, head of the Middle East department at the IMF. "This will have to be part of a multi-year adjustment process. There will have to be a major transformation of the Saudi economy. It is necessary, and it is going to be difficult, but it is a challenge which I think the authorities have clearly laid out,” Ahmed told the Telegraph. According to IMF estimates, Saudi Arabia may be running a $140 billion budget deficit, much more than the official figures of $98 billion. 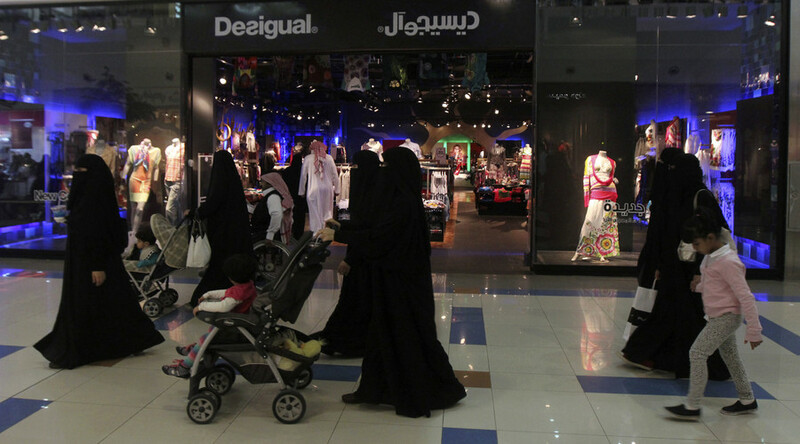 To change that, Riyadh will have to change its electricity, water and oil subsidies for population of 30 million. "Energy price reform is key. It has been part of the social contract but that will now need to change,” Ahmed said. The current situation in the oil market reminds analysts of 1986 oil glut, when the Saudis sparked a four-month, 67 percent collapse that left oil just above $10 a barrel. Prices sank to as low as $10.42 per barrel in March 1986 from a November 1985 peak of $31.72. During the 1986 oil crisis, 17 out of 25 of the world's major oil producers defaulted on their debts, says a research from Oxford Economics. The debt in these producers rose to 40 percent of GDP on average. "The 1980s precedents are alarming; producers that avoided sovereign defaults were the exception rather than the rule,” Gabriel Sterne, head of global research at Oxford Economics told the Telegraph. But the situation today could be much more difficult for Saudi Arabia, which has seen its population triple since the 1980s. A bigger population means more subsidies and bigger budget deficits in the years to come. An example on a smaller scale of what could be in Saudi Arabia's future is Azerbaijan. Likewise heavily dependent of oil production, the country is already facing a debt default as low oil prices have taken their toll. Azerbaijan is seeking $4 billion from the IMF to keep its economy afloat.